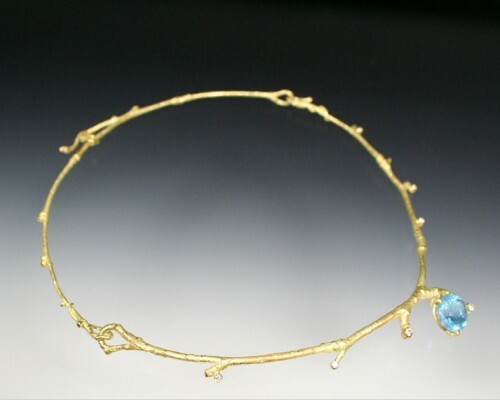 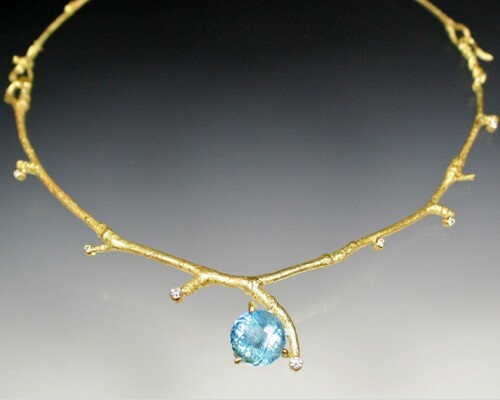 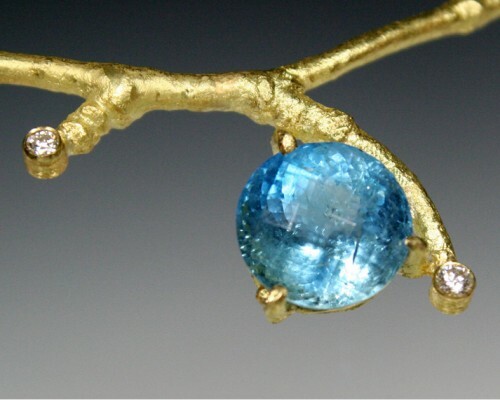 A little color is the focal point of this discreet twig necklace. 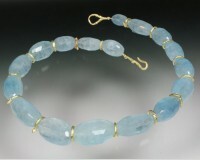 Thin and delicate, it is easy to wear because it is flexible and lightweight. 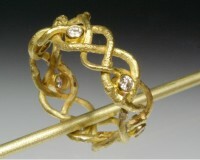 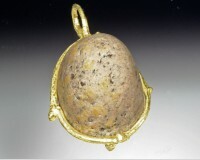 In 18K gold.